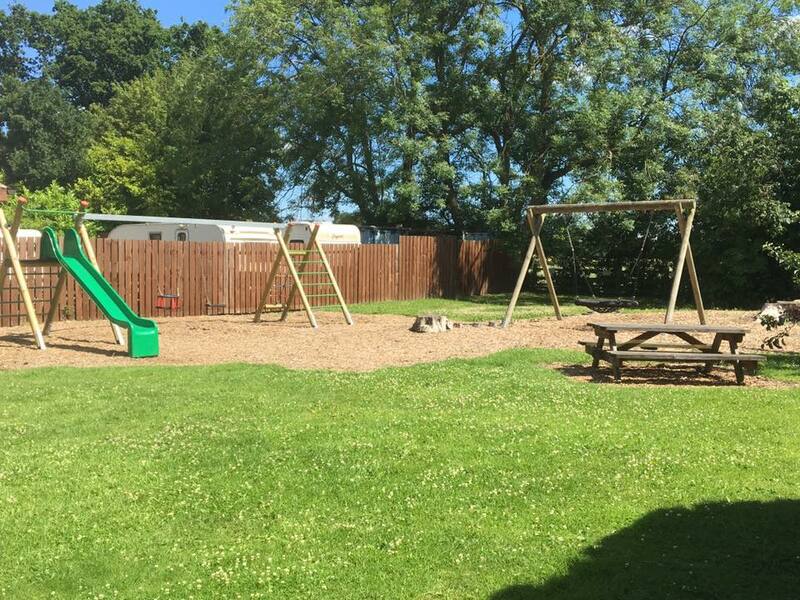 "A great family caravan and camping site to explore York, with a bus stop a few minutes walk from the site entrance." City, coast and countryside – you can take your pick if you base yourself at our caravan park. Although a convenient for those visiting York, our caravan park offers the ideal base for exploring the Yorkshire coast and countryside. 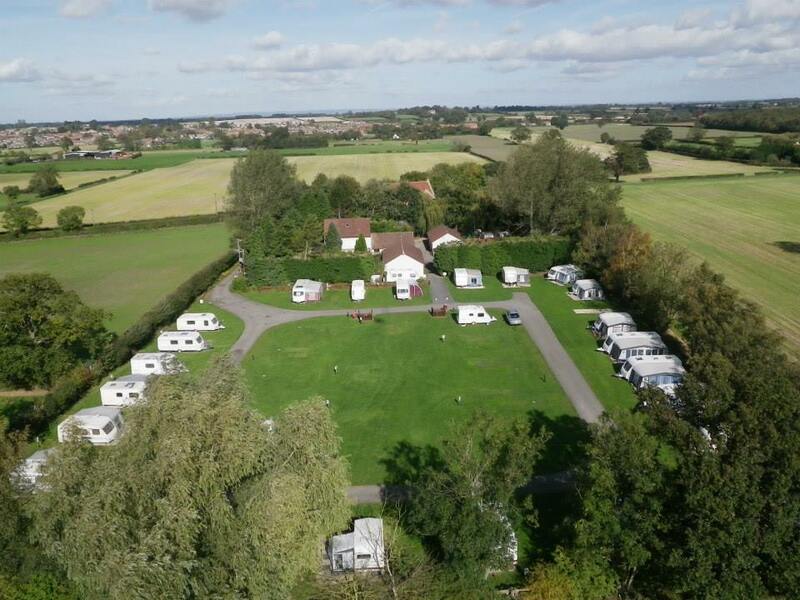 Ashfield Touring Caravan Park is a friendly, family run site for touring caravans, tents and motorhomes near to York, North Yorkshire. 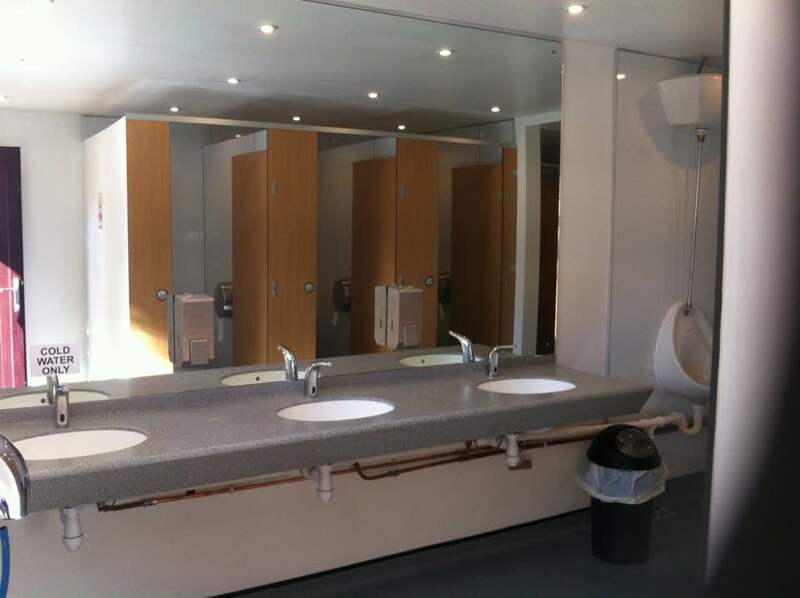 Our quiet, level site has facilities comprising a licensed shop, heated shower/toilet block with separate disabled facilities, laundry/dish washing room, 16A electric hookups, chemical disposal, TV/Recreation room, infinity WiFi, and a newly updated childrens play area with adjoining Aussie electric BBQs and picnic area. 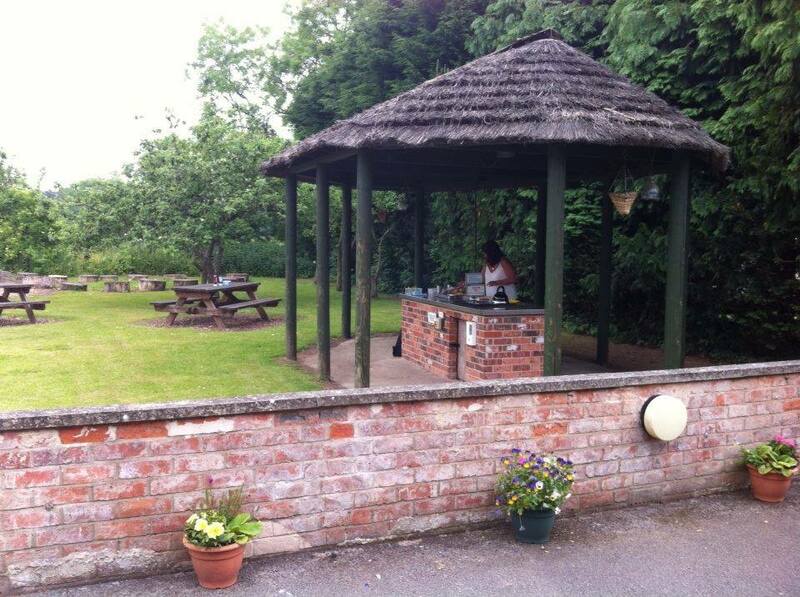 The site is set within peaceful rural countryside, yet is only 10 minutes from the centre of York. It as also an ideal location for visiting the national parks, coastal resorts and many other tourist attractions of North Yorkshire, most within an hours drive. The wooded site has an abundance of bird and wildlife, and the nearby woods have a herd of deer that can occassionally be seen. We also have a self catering holiday cottage for rent for those interested in holiday accommodation with a few more creature comforts. 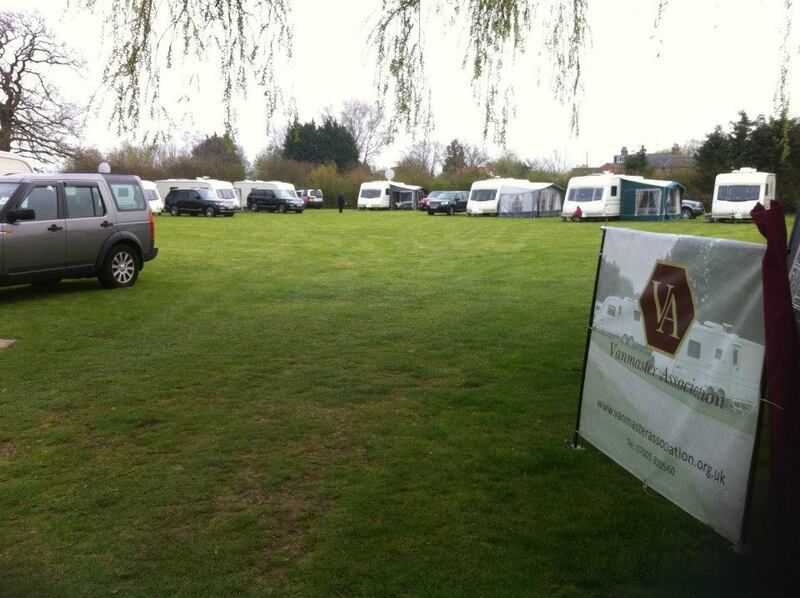 We provide a clean and friendly level site, great for families and couples alike. We are located close to York with good 2 good bus services, and a Park & Ride facility close by. We also have a small licensed shop onsite providing the basics for your stay with us. We welcome responsible dog owners with up to 2 dogs, but please contact us in advance if you have more four legged friends. At the end of the drive is a quiet country lane leading into woodland, so dog walks are peaceful and enjoyable. We offer FREE Wifi for those wanting internet connectivity on their laptop whilst on holiday. Please note that we do not allow fires or firepits of any kind. Wireless internet access is available free of charge (Excluding PSP and other gaming devices). 4 night minimum at Easter, 3 night minimum all other bank holiday periods. £10 single weekend night surcharge during low season (for advanced bookings made 2 or more days prior to arrival). ¤ Maximum tent width (or length, whichever is the lesser) is 5.5m in order to fit into a pitch and maintain adequate spacing for fire regulations. ¤ Tent pitches may not have electric hookup in peak periods so please check at time of booking if you require electric. A non-refundable deposit of £20 is required, per pitch, to secure your booking, payable only by debit card in advance. Please note our booking Terms & Conditions. Full Payment is due on arrival by debit card or cash. We are ideally situated in a secluded rural location just 5 miles from York city walls and only 1.5 miles from a Park & Ride facility. The local village, Dunnington, is well provided for, having a newsagent, mini-supermarket, butchers, artisan bakery, hairdressers, takeaway and 2 pubs within walking distance. There are frequent buses to York and there is also a cycle track from the village to York to allow safe, environmentally friendly transport to the city (although we do not recommend this for very small children). The resorts of the north east coast and beauty of the Yorkshire Wolds, Moors and Dales are also within easy reach. In addition to the natural attractions of North Yorkshire, we are conveniently placed for trips to Castle Howard, Flamingo Land zoo & family fun park, National Railway Museum and York' medieval sites. To help save you time sat in traffic on your day trips from Ashfield, we'll tell you the best routes to avoid the traffic, wherever you are travelling to. We welcome any comments regarding your recent stay with us, or questions regarding a forthcoming stay.